Trail running is more fun than road runs as you get to enjoy the view while not minding the time or fatigue. 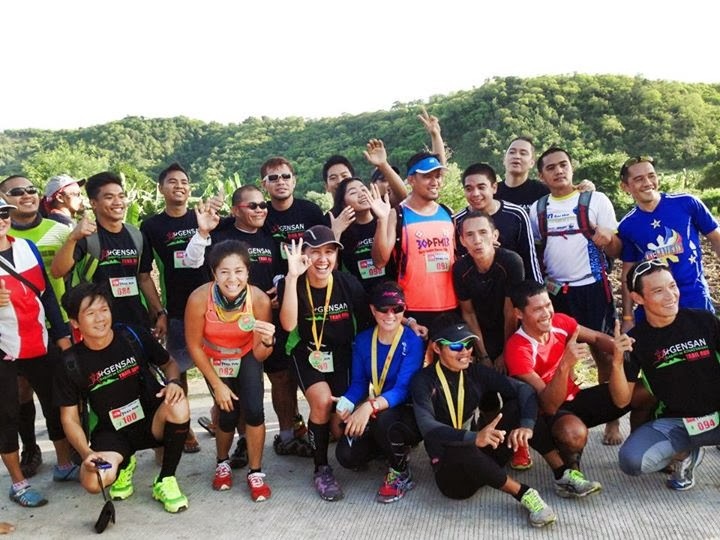 If you are lucky, you can run on a clean trail, however, since trails can be tough, we need to at least wear the basic accessories and essentials, so, we can enjoy our trail run to the fullest. Running cap. protect your vision from heat or run or other elements. Running top with sleeves and long leggings. If you expect a trail with not - so - good elements. Running shoes with spike. While road shoes can fine, the trail can be difficult especially if they are ascent or descent or if muddy. Hydration. It would be wise to know the estimated end for run because your water and / or food supply can be compromised. For long or difficult trail, you can have hydration bags instead with liters of water and other food to keep. First aid. Bring at least antiseptic, bandage, anti - sting or other medical essentials should untoward incident may happen. Whistle (and cellphone). One can get lost especially if you go through deep forest for a trail run. Use a whistle ( call if signal permits) should need to call help. Trail signs. Learn to read trail signs because they may save you time and probably your life. Contact. Make sure that you inform your loved ones / friends of your whereabouts just in case you need their help. Delight. Enjoy trail running at its fullest!